Car leasing is increasing in popularity as more people seek a mobile phone ‘pay as you go’-style commitment to their vehicles. 1. How often do I drive? Think about your annual mileage before you take out a lease option. The lease company will ask you how much you drive and ask for an estimated number. The cost of the lease will then reflect this (the more mileage, the more you pay). Provided you stay within this number this cost won’t change, but if you go over there will be an additional charge. So, if you’re a commuter or take regular long trips, leasing may not be the best option for you depending on potential total cost. On the other hand, if your usage is mainly personal and consists of short trips, your monthly lease payments will be a lot less. 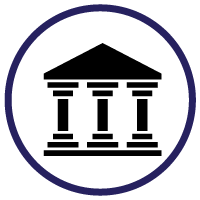 Buying a car in the traditional way requires a large initial outlay, and so attached to that is an element of risk in case something goes wrong. Plus, you may have spent months, possibly years, saving up the money. Because leasing requires little or no initial down payment, you avoid handing over large sums in one go and free up more of your monthly income. Plus, because the lease car is a new model, it’s less likely that anything will go wrong so you don’t have to worry about laying out for maintenance and repairs. 3. What are my living circumstances? Do you currently live in a busy city with good public transport links for getting to and from work? If so, and you only need a car for weekends, holidays, etc., then leasing a car is the sensible option. Now think about whether your situation is likely to change in the near future. 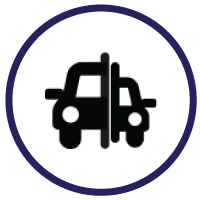 If you have plans to move somewhere quieter where a car is essential on a daily basis, as already mentioned in the first point, you may be better off buying a car outright as your costs will increase as your mileage does. 4. Do I own a business? 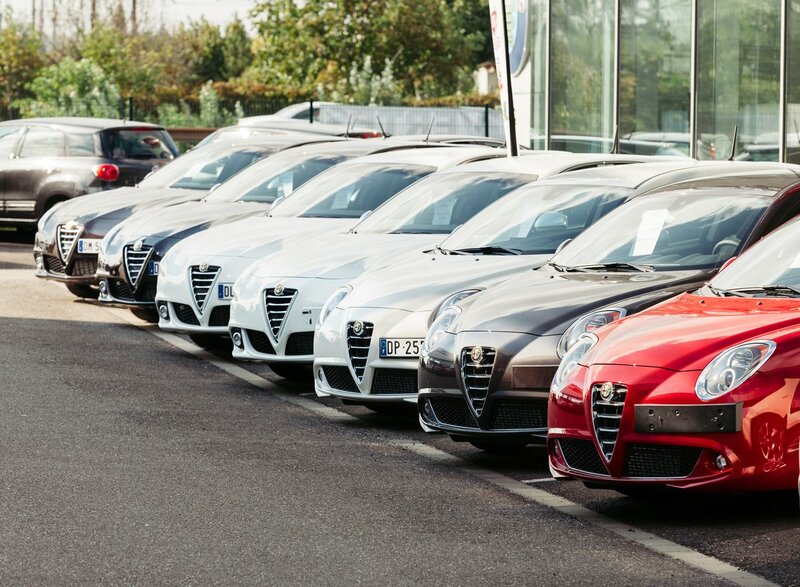 Depending on what type of business you own, there are potential benefits to choosing a lease car. 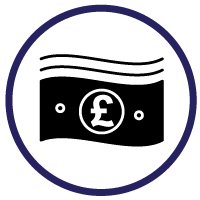 If you’re a sole trader and are non-VAT registered you may be better going for a Hire Purchase option, where you own the car at the conclusion of the contract. You will be treated as if you have bought the car outright at the start of the agreement, giving you a tax deduction up front. Going for a lease in this instance could leave you with a balancing charge when you dispose of the car, which is bad news if you’re a higher rate taxpayer. 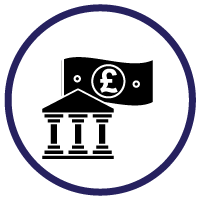 If you’re a limited company owner, you may recover 50% of the VAT on the lease payments under the standard VAT scheme, so leasing makes more sense in these circumstances. Regardless, professional advice should be sought to gain a full understanding. 5. Am I likely to cause any damage? Now you’re probably thinking ‘of course I won’t, I’m a great driver!’. Well that may be the case, but be brutally honest with yourself if you have a history of getting into bumps and scrapes. Or you may just be a new driver and don’t have much confidence in your driving skills yet. If this is the case, getting a lease car could prove to be costly as you’ll have to pay for any damage caused to the vehicle (per the lease agreement). In this scenario, getting an older car might be a smarter move. If you have your heart set on a lease regardless, consider taking out GAP insurance to cover yourself from the financial risk if the car is written off.